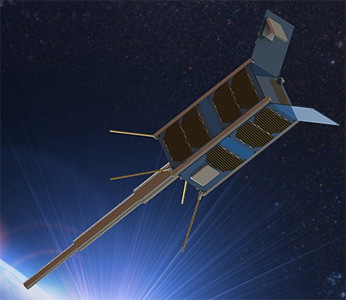 SNUGLITE is a South Korean 2U-CubeSat designed by the Seoul National University for technology demonstrations and amateur radio communication. Space station for amateur radio communication training. Sends beacon signals using UHF band with GMSK modulation. Earth stations that have capability of receiving S-band will be able to receive S-band signals. Technology demonstration of an in-house developed dual frequency GPS receiver. Technology demonstration of measuring TEC and magnetic field using dual frequency GPS receiver and fine magnetometer with a boom.